With a new growing demand for faster, larger media and apps on all our mobile devices it only makes sense that we adapt with newer technologies and faster storage for them. 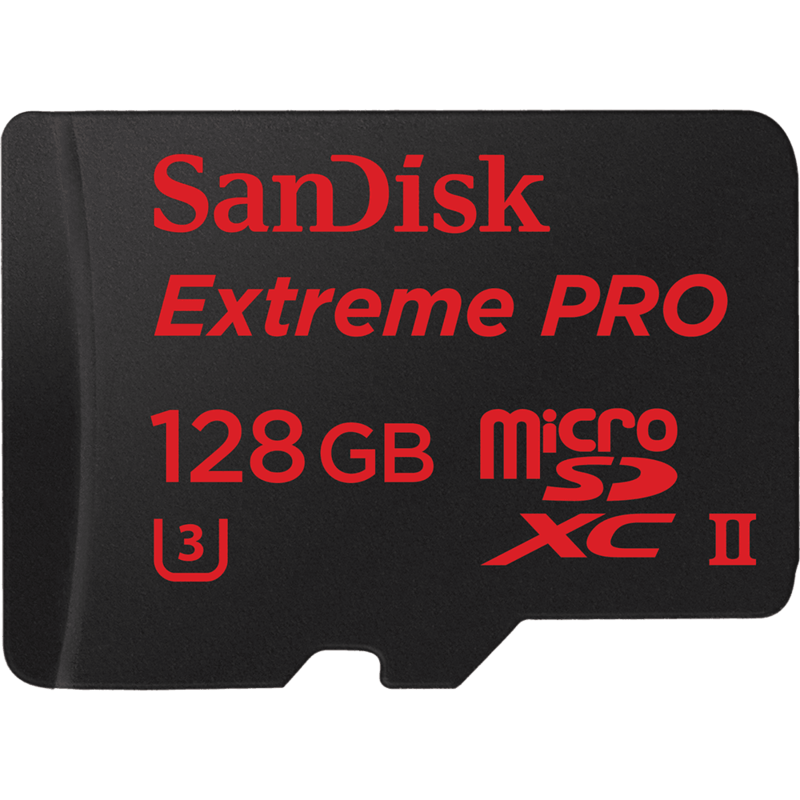 That’s the reason why SanDisk today announced their new line of storage products for mobile devices. 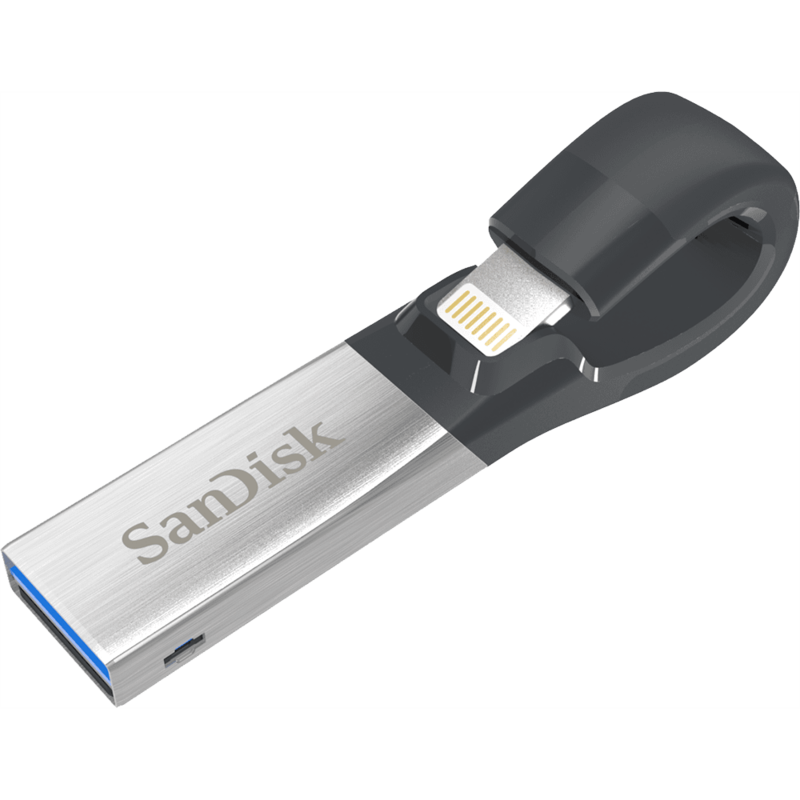 The main highlight product would be the updated iXtract, an iOS thumbdrive with special software to run on your iPhones and iPads. Capable of backing up your contacts, pictures, media, and even images from apps like Instagram, its a fairly useful companion for iOS users. 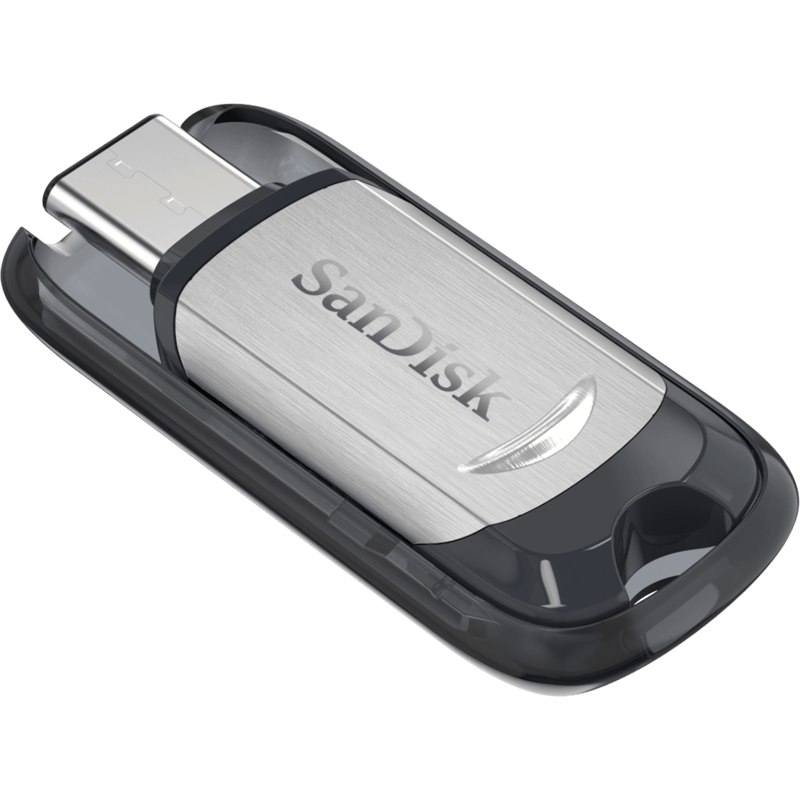 The next two products use newer technology when connecting to your devices – namely the faster USB Type-C USB thumbdrive, and a new UHS-II U3 high speed MicroSD card designed for 4K video recording. You can learn more about them on our video embedded above or their pricing below! All of these new products will be available this coming May 2016, so check them out at stores soon!